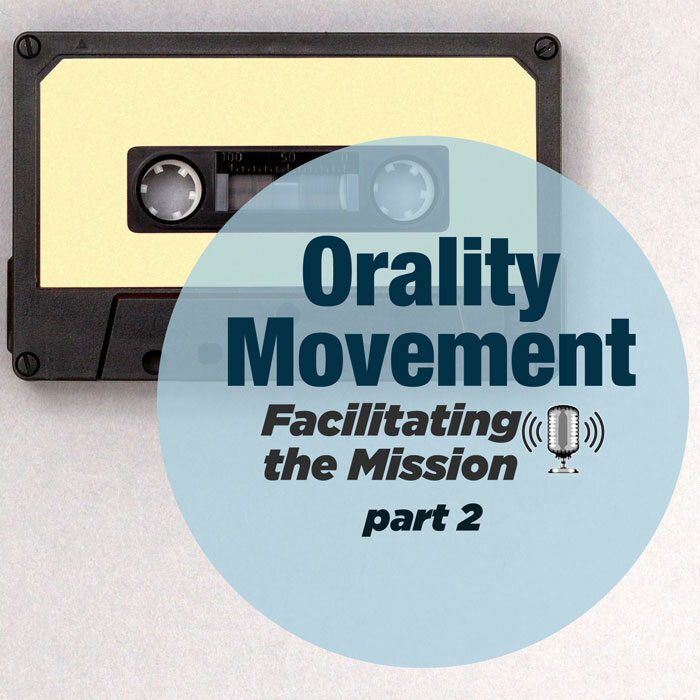 A subset of the Orality movement is training nationals on the mission field to tell the story of the Bible. In this episode of Facilitating the Mission, veteran pastor and missionary Trip Kimball explains methods he used to train pastors and leaders on the mission field in the Philippines to tell and retell the stories of the Bible so they could be understood in local dialects among audio learners. Also, here's where you can learn more about Trip's book The Mystery of the Gospel Unraveling God's Story. Please feel free to share this with others and pass it on to any missionaries who might be interested.